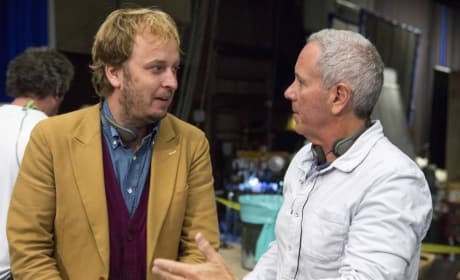 Muppets Most Wanted director James Bobin. Bobin also directed The Muppets. 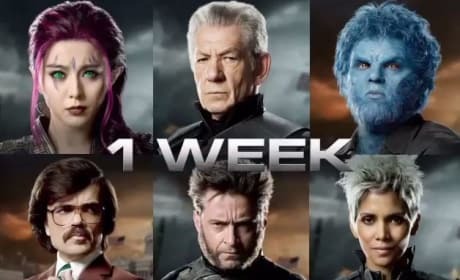 The Instagram teaser trailer for X-Men: Days of Future Past. The whole X-Men gang is here! 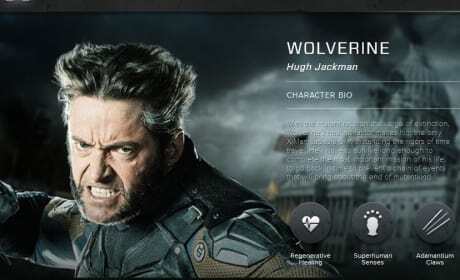 The X-Men Days of Future Past Wolverine Bio Banner. Hugh Jackman is Wolverine. The X-Men Days of Future Past Warpath Bio Banner. 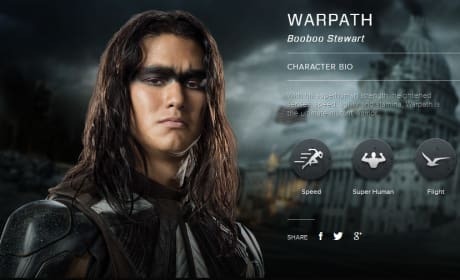 Booboo Stewart is Warpath. 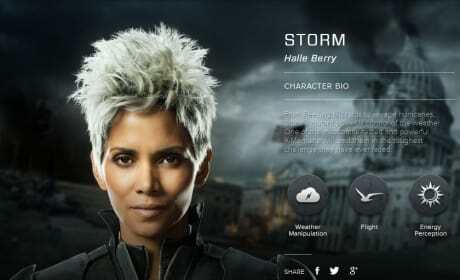 The X-Men Days of Future Past Sunspot Bio Banner. 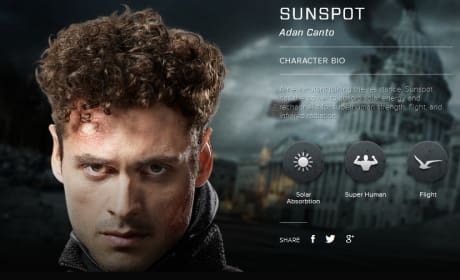 Adan Canto is Sunspot. The X-Men Days of Future Past Quicksilver Bio Banner. 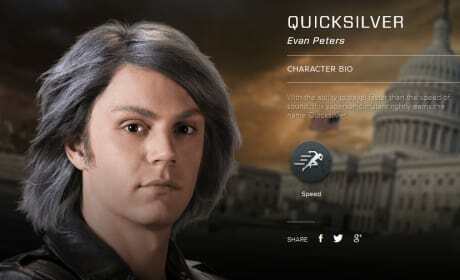 Evan Peters is Quicksilver. 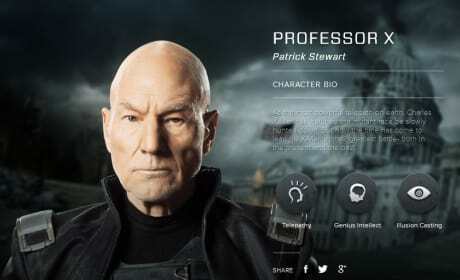 The X-Men Days of Future Past Professor X Bio Banner. Patrick Stewart is Professor X. 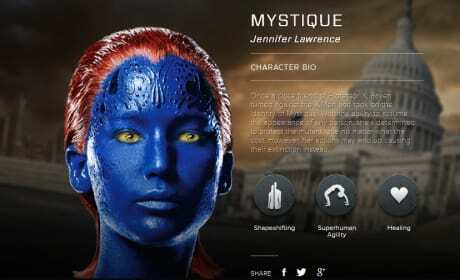 The X-Men Days of Future Past Mystique Bio Banner. Jennifer Lawrence is Mystique. The X-Men Days of Future Past Young Magneto Bio Banner. 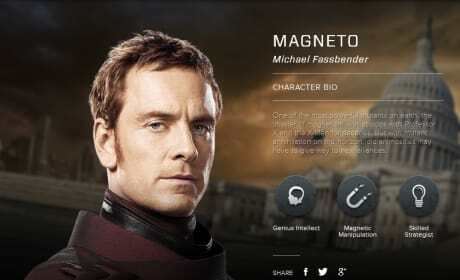 Michael Fassbender is young Magneto. The X-Men Days of Future Past Kitty Bio Banner. 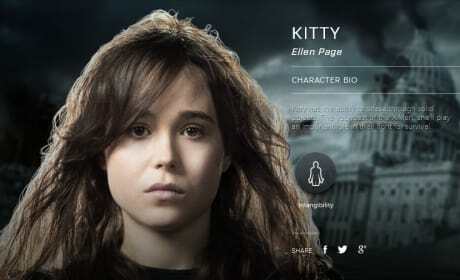 Ellen Page is Kitty. The X-Men Days of Future Past Iceman Bio Banner. 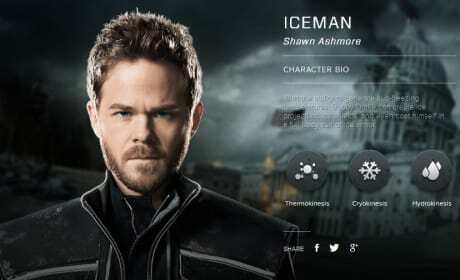 Shawn Ashmore is Iceman. Khan: He tasks me. He tasks me and I shall have him! I'll chase him 'round the moons of Nibia and 'round the Antares Maelstrom and 'round Perdition's flames before I give him up!